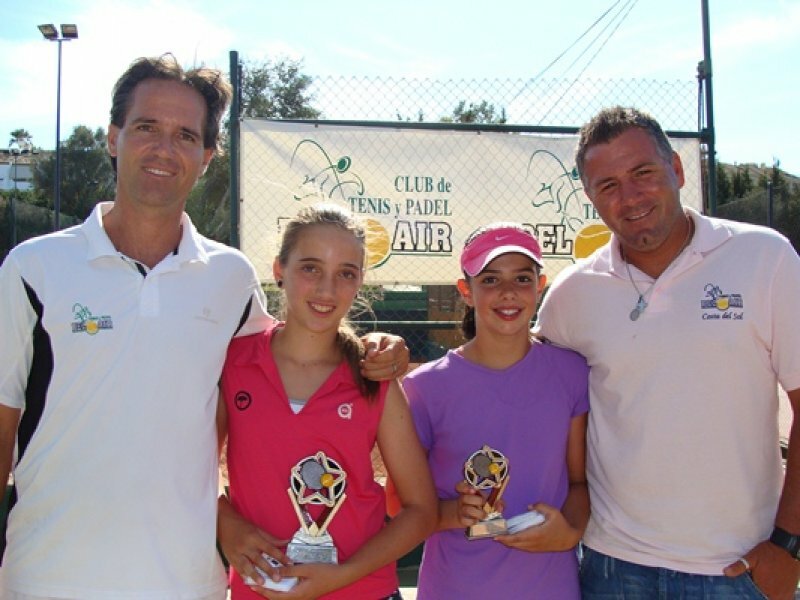 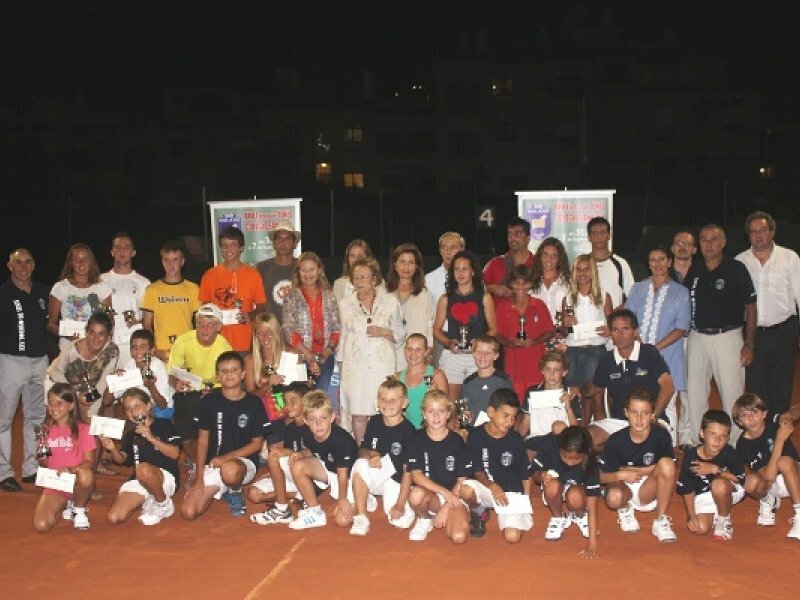 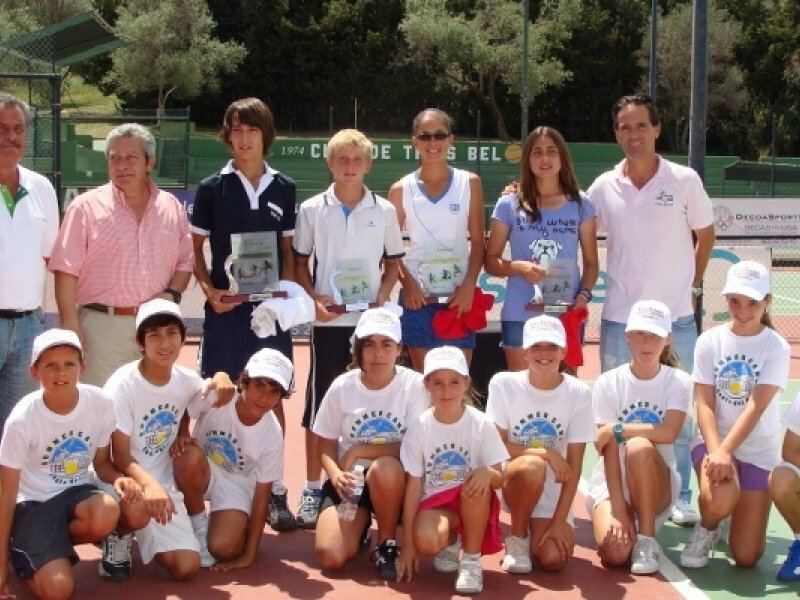 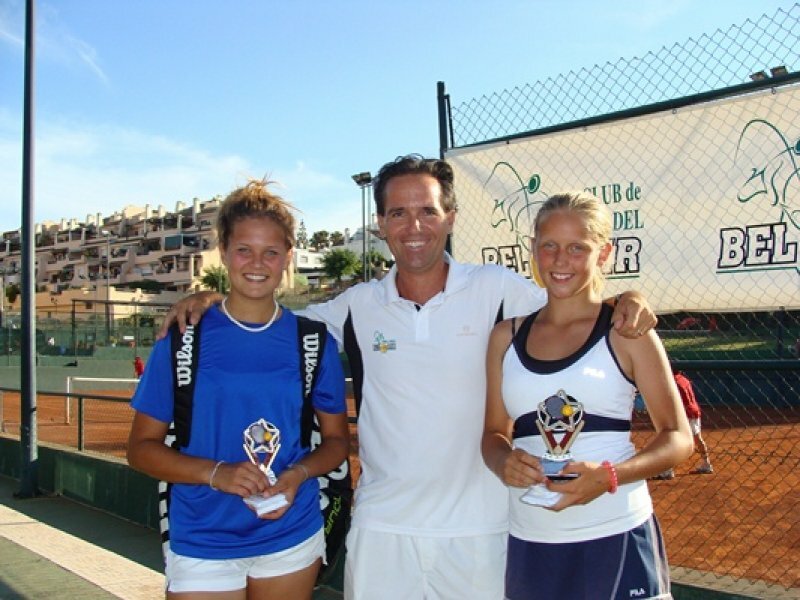 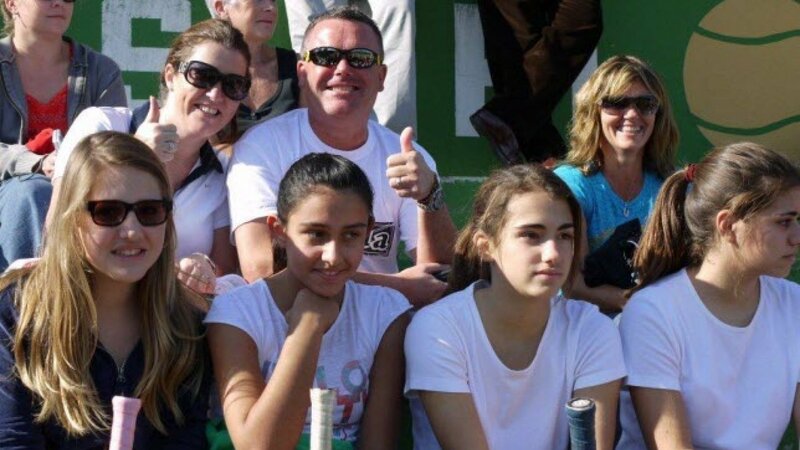 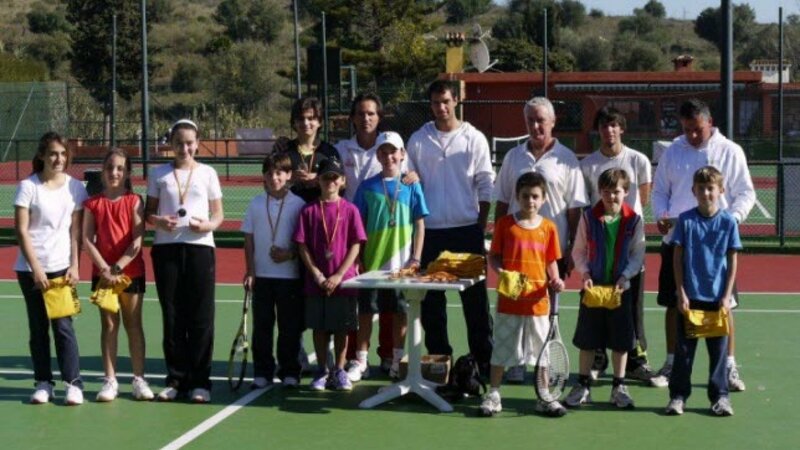 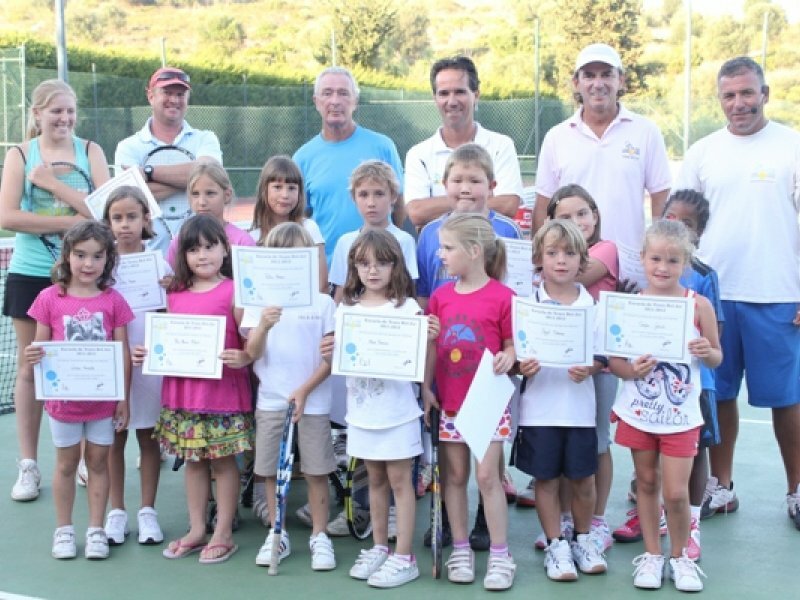 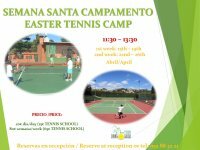 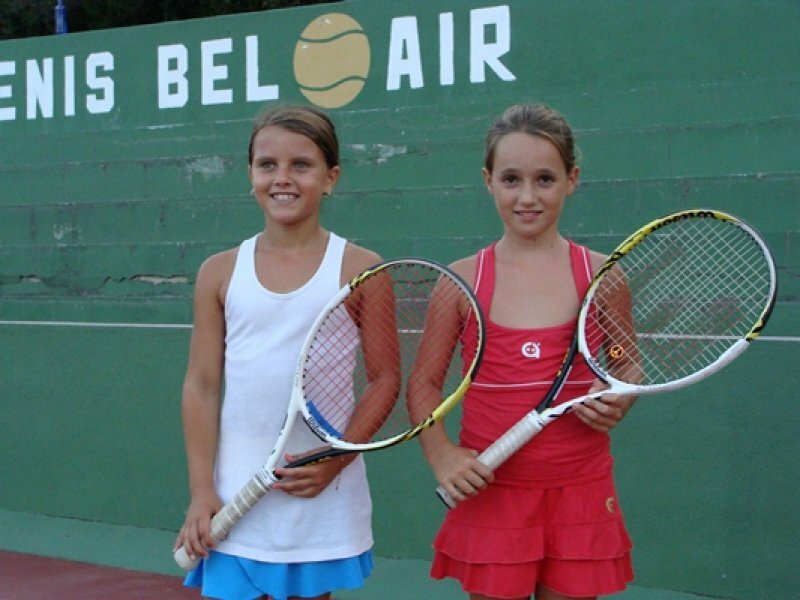 Our junior Tennis School with approximately 150 pupils,is one of the most prestigous in Marbella, Costa del Sol, Andalucia. 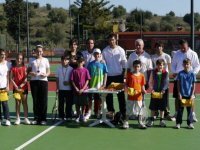 This is due to the results obtained by the children in different competitions in Andalucía, the high level of teaching and the variety of programs and activities that are arranged for our pupils. 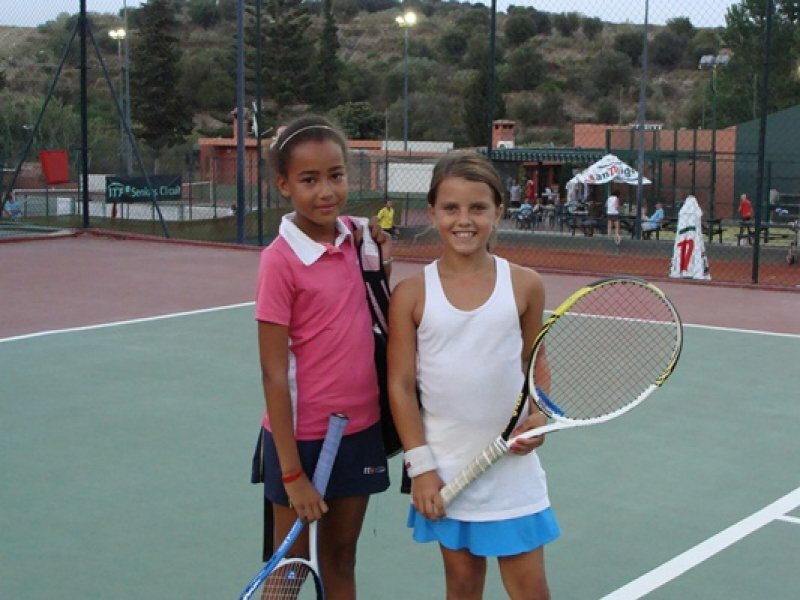 Baby tennis, Pre Tennis and Mini Tennis. 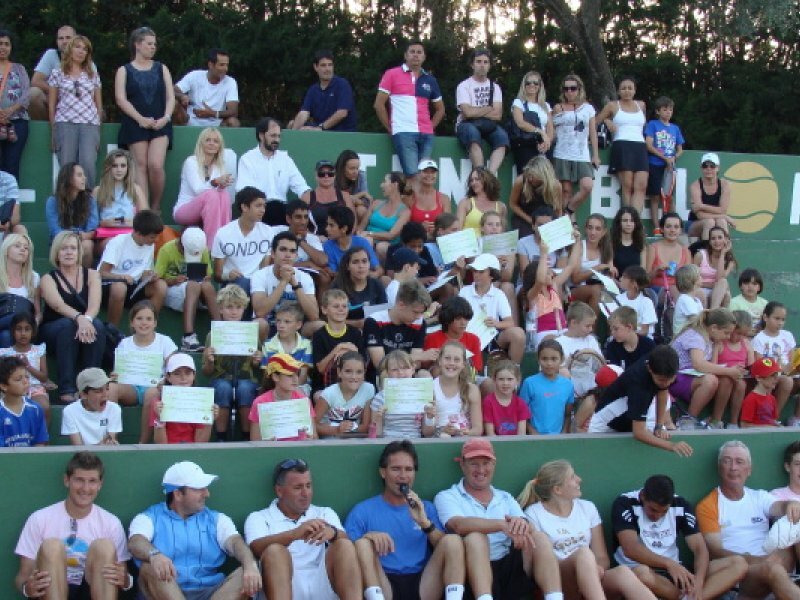 These kids between 3 and 8 years old are put into different groups of 6-8 pupils 1 or 2 hrs/week. 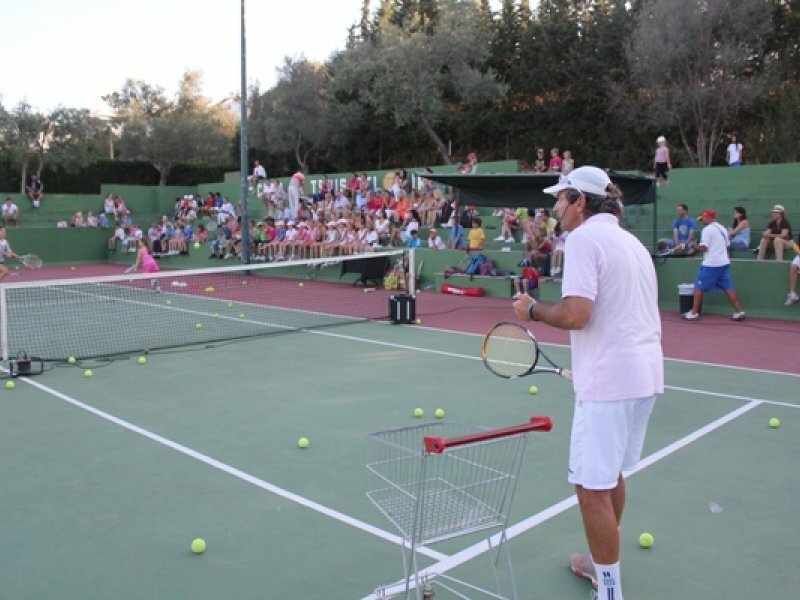 The goal is that these kids learn tennis through controlling the ball so they can play themselves from very early ages. 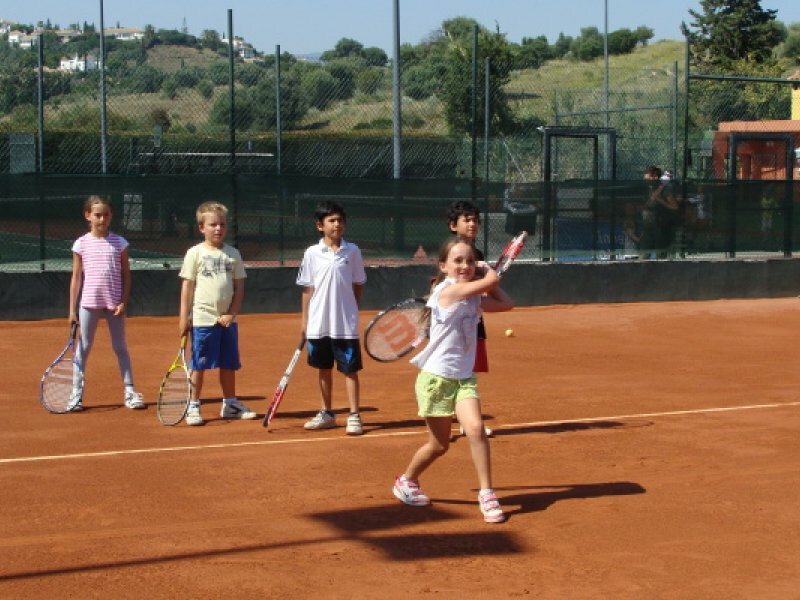 We use proper mini tennis material like starter balls and mini nets. 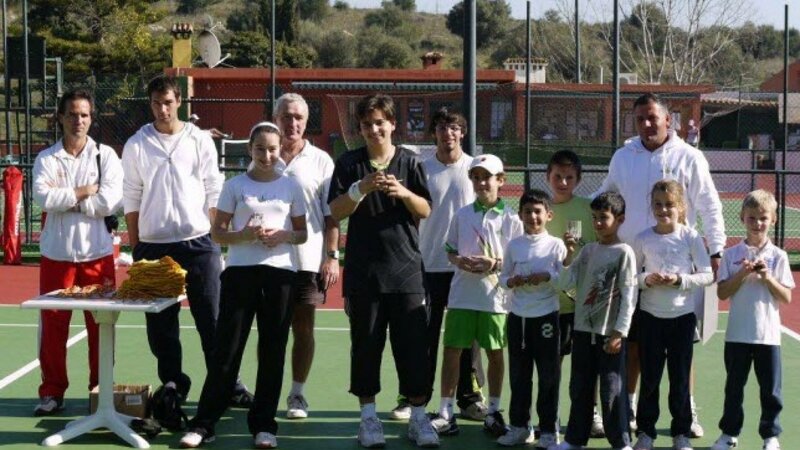 For the most advance pupils we celebrate 4 mini tournaments per season. 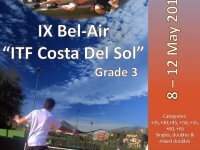 Improvers and advance levels are distributed in groups of 3-4 pupils per court, 3x2hr sessions per week, plus additional private sessions. 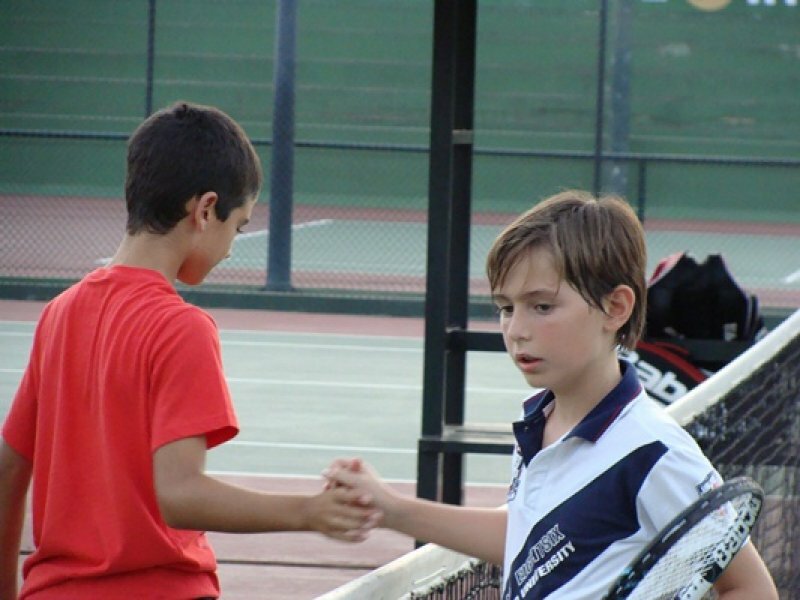 Ages between 10-15. 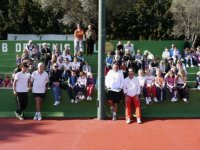 Technique, Tactics and Fitness. 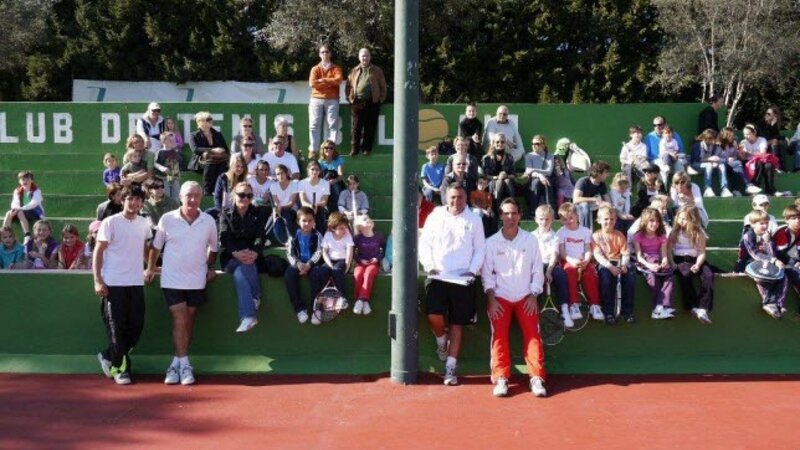 Matchplay can be arrange as well as tournament accompaniment. 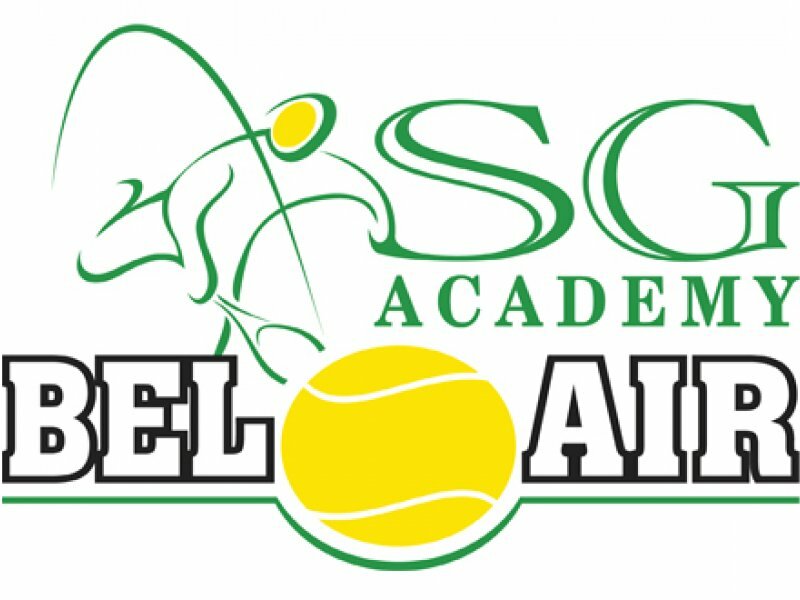 The goal of these programmes is to help young tennis players to get scholarships in USA universities, as well as keeping their opportunities to become tennis champions.